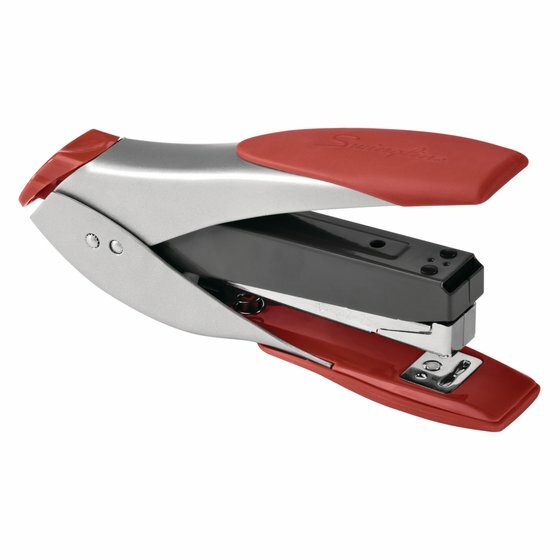 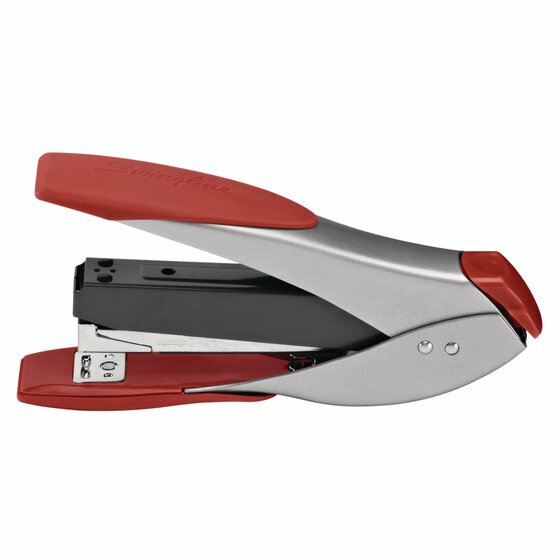 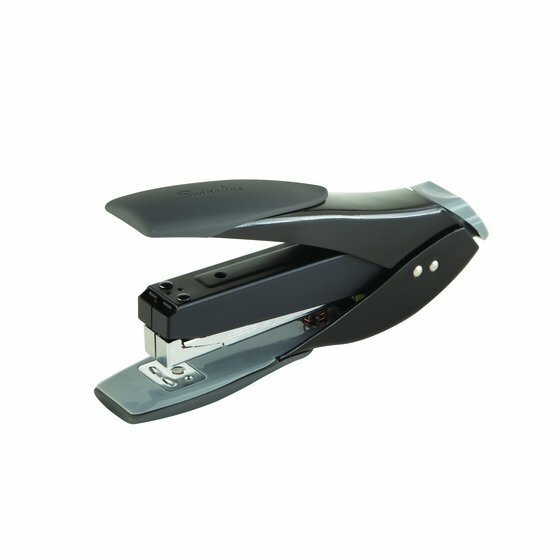 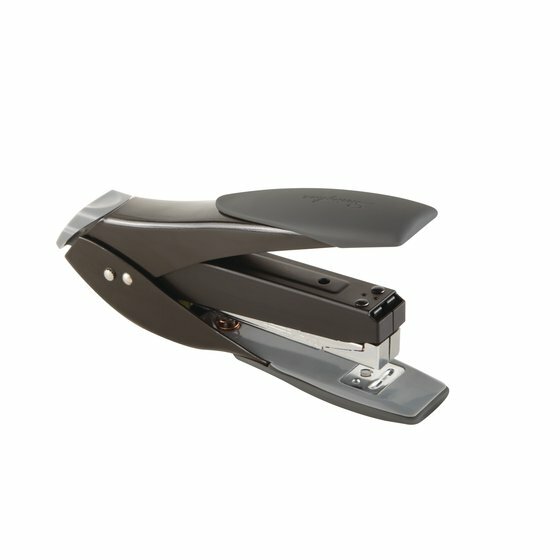 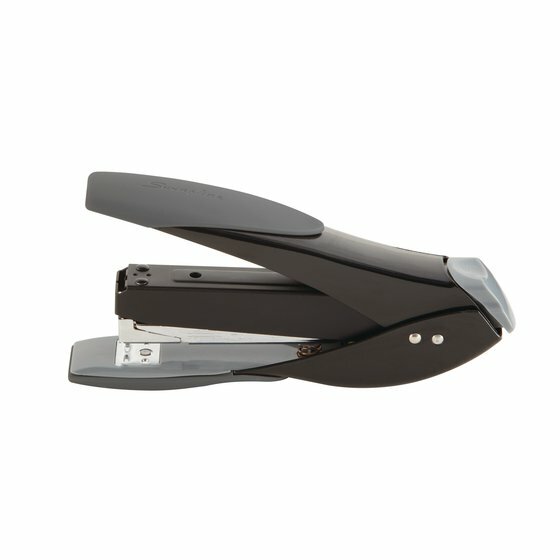 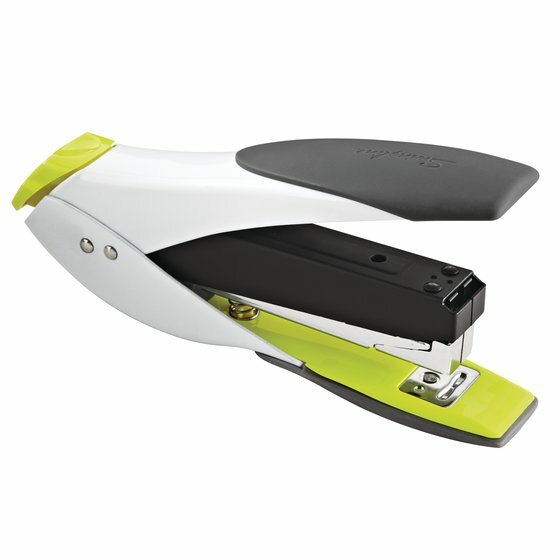 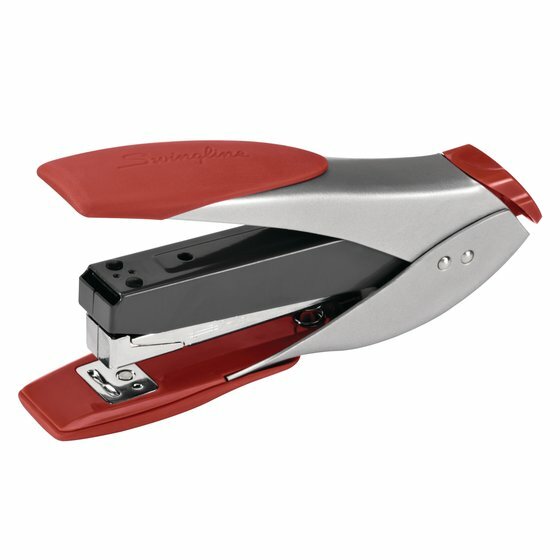 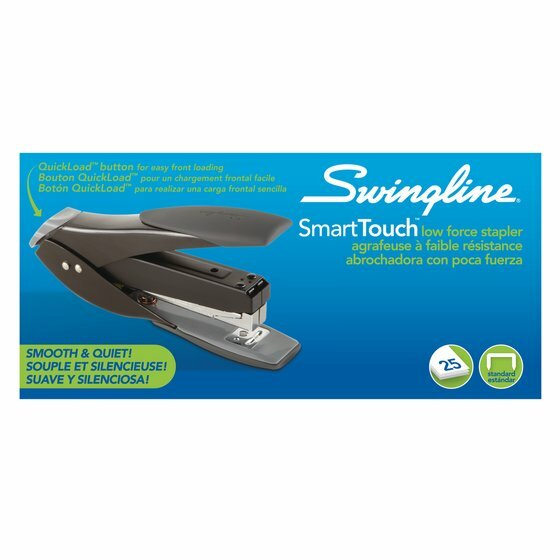 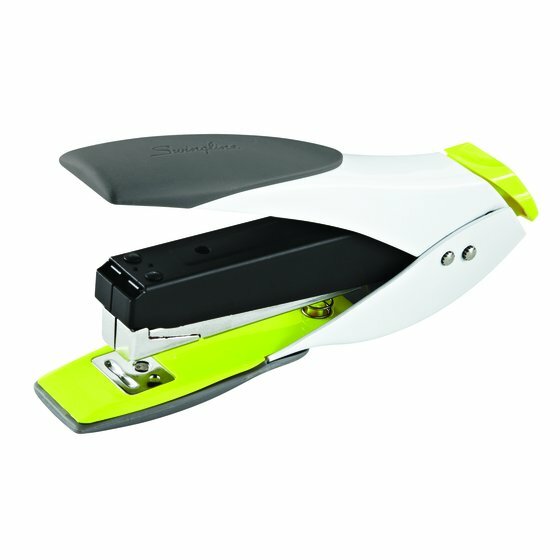 Smooth and quiet, the SmartTouch™ Compact Stapler delivers premium stapling performance. 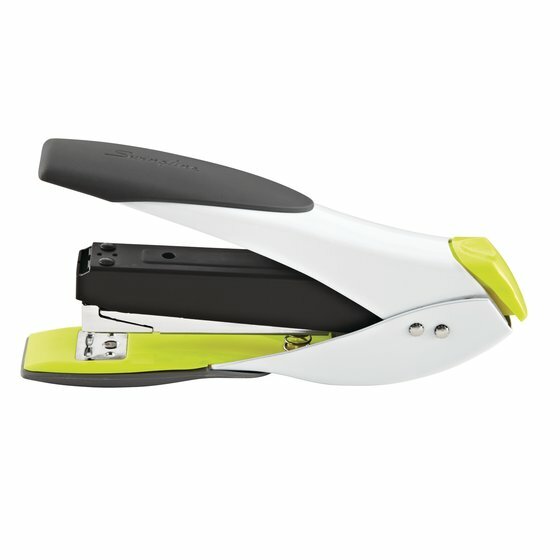 It features an ergonomic, low force design that takes 50% less effort to use. 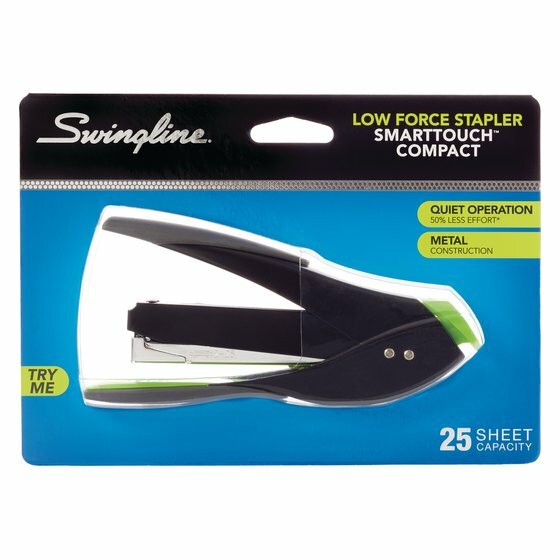 One easy motion staples up to 25 sheets.